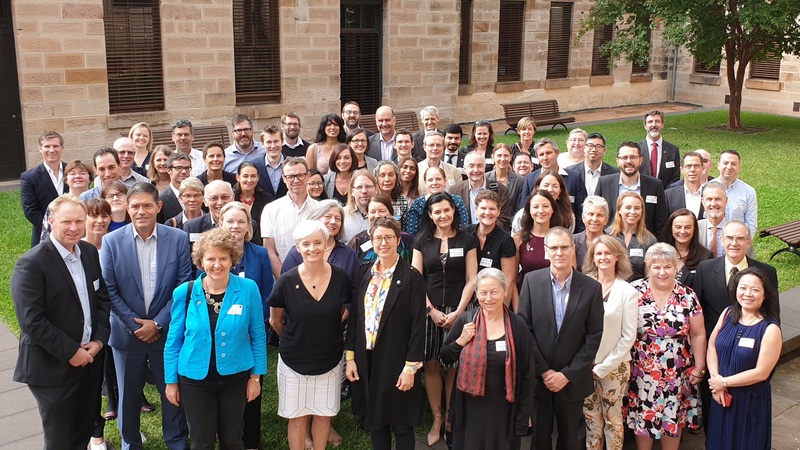 Close to 100 leaders from the science and technology sector, representing more than 70,000 STEM professionals across the country, met in Sydney to share their priorities for the upcoming Federal Election. Brought together by peak body Science & Technology Australia (STA), the leaders of scientific and technological associations, research centres, companies and leadership bodies were also addressed by the Minister, Shadow Minister and Greens spokesperson for Science. President of STA, Professor Emma Johnston AO, said the peak body was concerned the full potential of scientists’ and technologists’ work was not being realised. The sector is facing declines in research funding, falling business investment, freezes to government support of universities, and insufficient science, technology, engineering and mathematics (STEM) graduates to meet future demand. “The leaders gathered today came away with a unified view of how government can quickly and effectively support Australian science and technology,” Professor Johnston said. 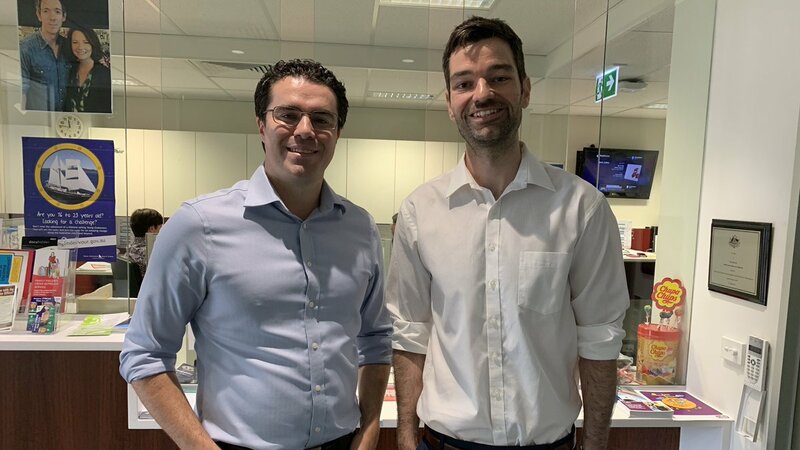 “Its not just about investment either, even though that’s important – STEM leaders crave a vision from our government to secure the way forward for our sector. Professor Johnston said specific commitments sought by STEM leaders were included in a joint communique, which had the support of more than 70 organisations representing tens of thousands of STEM professionals across the country. “We want Australia to be a top 10 investor in research and development, and we hope to see the government elected in May reversing recent funding cuts and establishing a Research Future Fund to complement the work of the Australian Research Council,” she said. “We also hope that every party will commit to maintaining a Minister for Science in the Federal Cabinet, as it is key to have this representation at the decision making table. The joint communique outlining the group’s priorities can be accessed via the STA website.